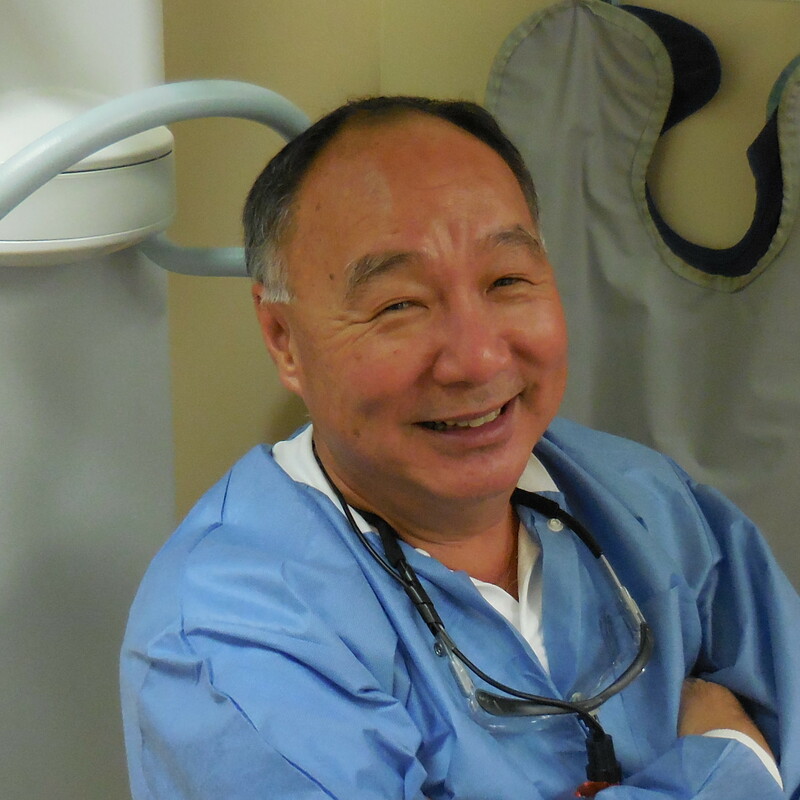 Dr. Glenn is a graduate of the University of Missouri-Kansas City School of Dentistry and has been a licensed Hawaii dentist since 1979. 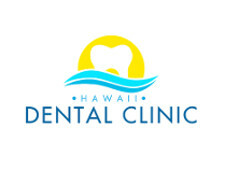 In addition to his experience in private practice, Dr. Glenn has worked in pediatric dentistry at the Strong-Carter Dental Clinic and as a military dentist with the Hawaii Army National Guard. Dr. Glenn lives on the Windward side of Oahu and practices on Lanai on Mondays.